This range of pumps is ideal for the Hot Break and Cold Break technological treatment of tomatoes and other fruit without stones. These pumps are used to finely and uniformly chop the product prior to heat treatment, thus ensuring it is completely and uniformly heated. 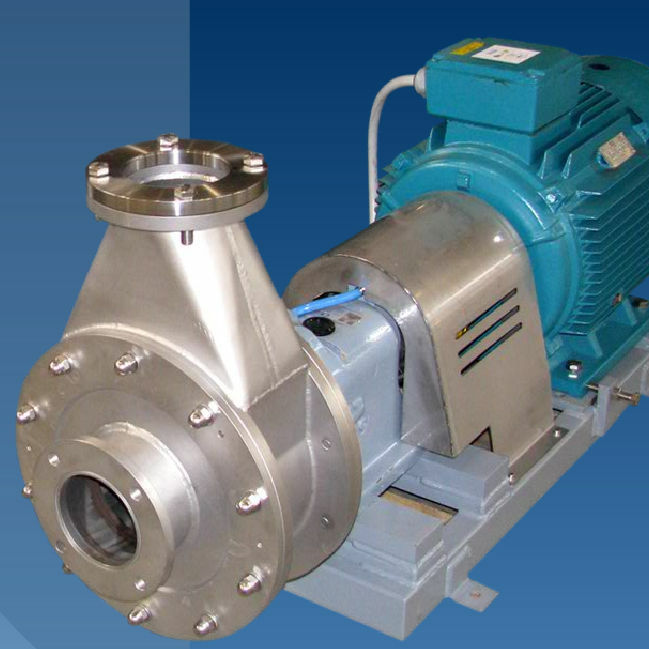 The magnetic drive joint protects the pump transmission system from overloads and accidental jamming. The compact dimensions of the pumps make the installation easy, even on existing lines. Their high reliability guarantees long and uninterrupted production cycles. The new version is available with rotating blade useful to cut weeds. Chopping pump, can be used for apple and pears purees treatment too.